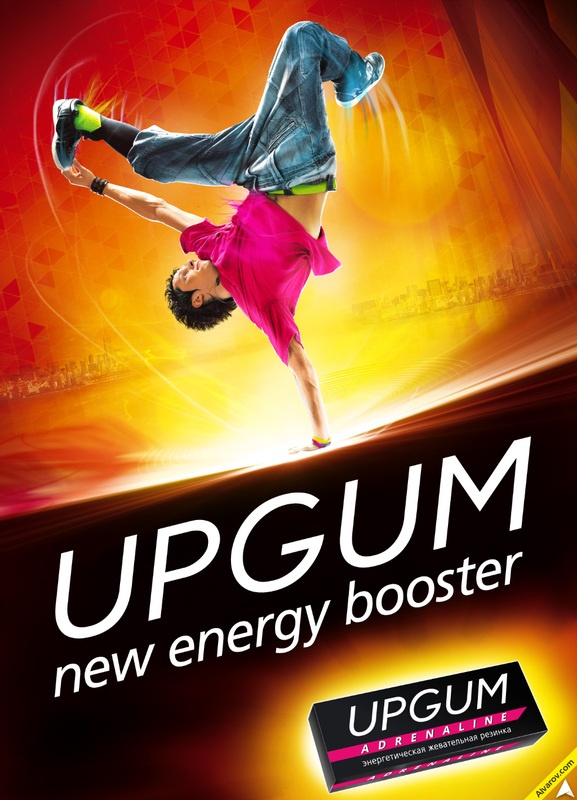 Set of advertising materials made for Upgum promotion campaign. Three products were represented by three dynamic characters. Originally illustrations were focused on large posters, as it was the main off-line promotion material. Set of other promotional materials were developed on its base. I was really excited to make this project from the begining to the final results. 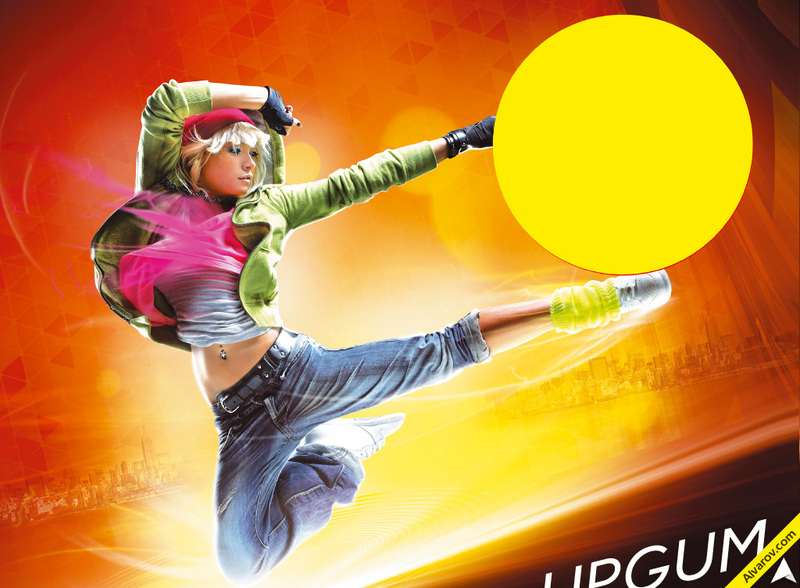 Btw, people from these posters are professional dancers from Moscow. And the client's office located in Moscow. But photos were both from US photo stock.